Broadcast from 1am-5am Saturday and Sunday mornings here on West Virginia Public Broadcasting, "Mountain Stage After Midnight" takes the best episodes from the show's 31 year history and shares their memories and songs with our late-night listeners. Follow us down the yellow brick road on Saturday March 28 and Sunday March 29 for "Mountain Stage After Midnight." Martin Sexton on the Mountain Stage in 2009. 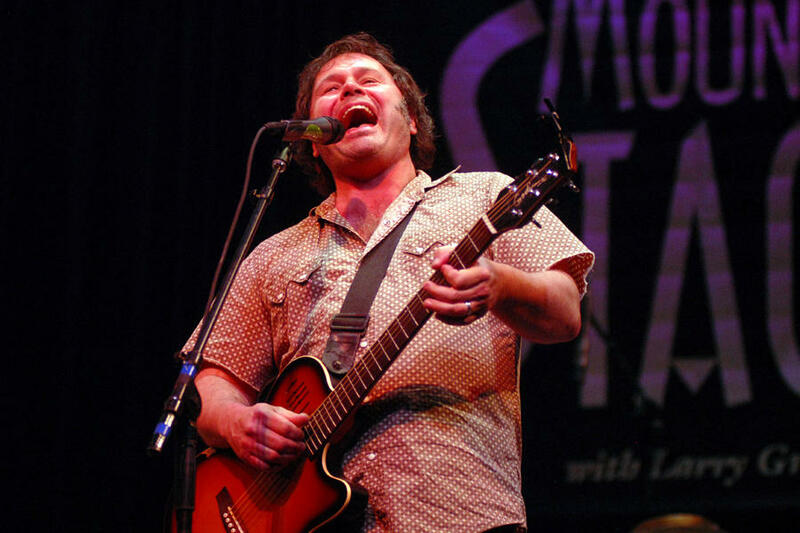 Relive a May 2009 show featuring Martin Sexton (who's coming back to the Mountain Stage this April! ), Ruthie Foster, Yarn, Meaghan Smith and Rocco DeLuca & The Burden. 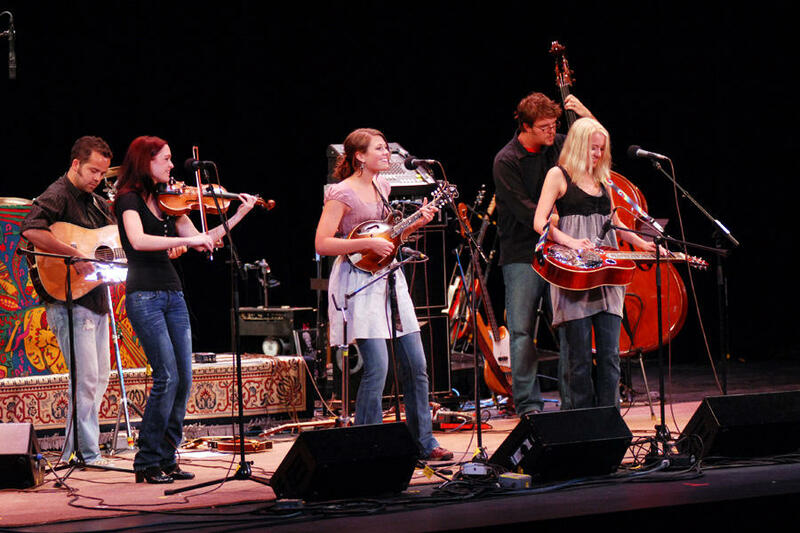 We'll also hear a June 2009 show featuring The Lovell Sisters, Doyle Lawson, Steve Earle, King Wilkie and Sara Watkins. Whether you're out or about, Mountain Stage's there to help you rock out. Keep up with us on Facebook, Twitter, Tumblr and Instagram. Get the latest show announcements and ticket deals with our email newsletter. You can even hear a 24/7 stream of archived Mountain Stage sets (made possible by your support)! And if Mountain Stage isn't carried in your area, consider contacting your public radio station to let them know how much Larry Groce and the crew mean to you! 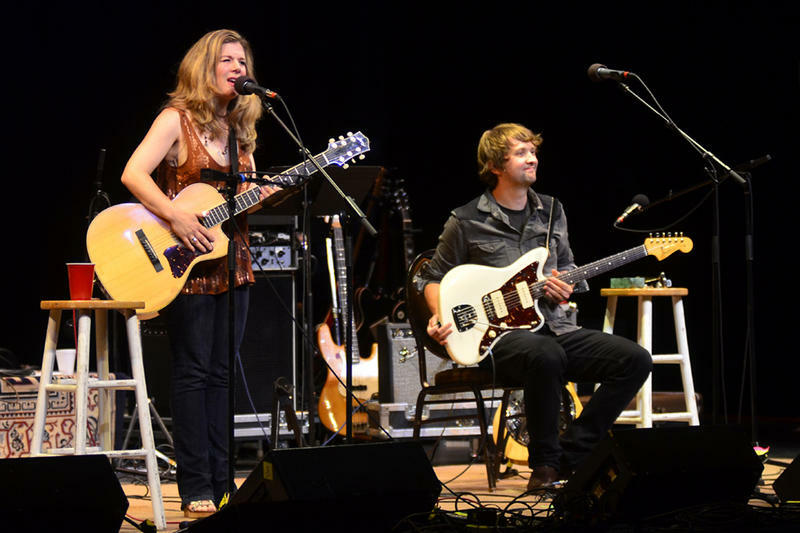 Dar Williams was pretty spot-on when she sang, "And February was so long that it lasted into March." In honor of her weather woman ways (not to mention the fact that she's coming back to the Mountain Stage this May! ), we're devoting part of this week's "Mountain Stage After Midnight" to the legendary crooner. 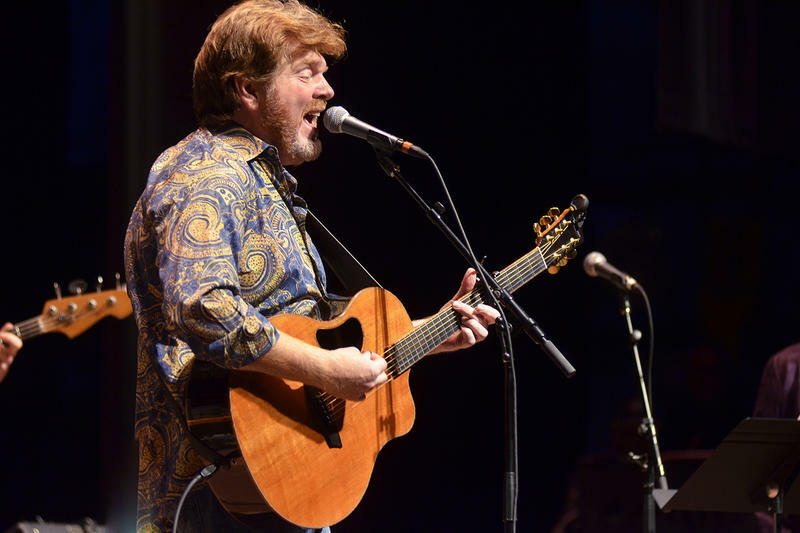 Like many of the most beloved artists who perform on Mountain Stage, singer-songwriter and guitarist Mac McAnally may not be a household name, but his music might as well be.